Now that Spring is in full bloom, we’re excited to celebrate with the launch of the official Dunkin’ Donuts Vine account. Vine, a mobile app that enables its users to create six second video clips, allows us to engage with our guests through sharing news around our products and the brand in a fun and exciting way. 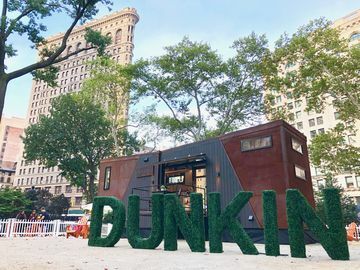 The launch of Dunkin’ Donuts’ Vine account follows a trend we’ve seen from DD fans tagging #DunkinDonuts and creating Vine videos about their favorite Dunkin’ products. We’ve enjoyed seeing how our fans are creatively using Vine to showcase how they’re running on Dunkin’. With warmer temperatures, one product in particular that guests are talking about is our Iced Coffee. Inspired by our fans, we’re celebrating the launch of our Vine account by hosting the “Runnin’ on #IceDD” contest. 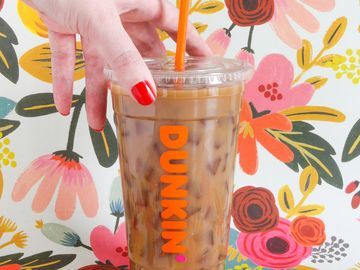 To enter, we’re asking DD fans to show us how Dunkin’ Donuts Iced Coffee puts a spring in their step and tag #IceDD on their Vine video for a chance to win great prizes. 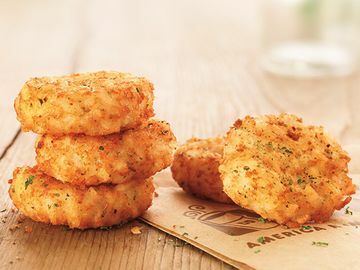 One grand prize winner will receive free Dunkin’ Donuts Iced Coffee for a year, plus six first place runners will each win a $100 mGift. Why six? To go with the six second Vine videos! 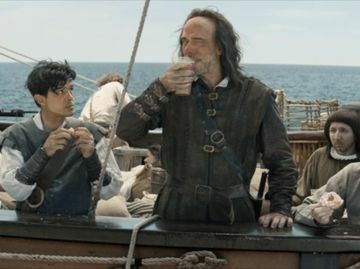 Entries will be judged by how they align with the “how DD Iced Coffee puts a spring in your step” theme, originality, creativity and overall quality. For more information and official rules for Dunkin’ Donuts’ Runnin’ on #IceDD Contest, click here. 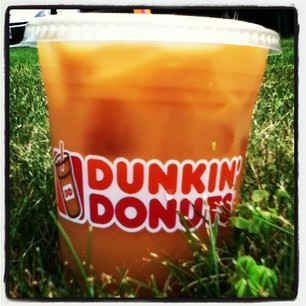 Check out Dunkin’ Donuts’ first post on Vine by clicking here. We’re excited to see the creativity of our guests on Vine! Regardless of if you enter our contest, we encourage DD fans to share your videos with us on Twitter or tag us on Vine.